Irv’s Burgers was developed alongside Route 66 during the cross-country highway’s heyday. The paired automobile service station and lunch stand served Route 66 travelers on the final leg of their journey toward the Pacific Ocean and is representative of the early American car culture. 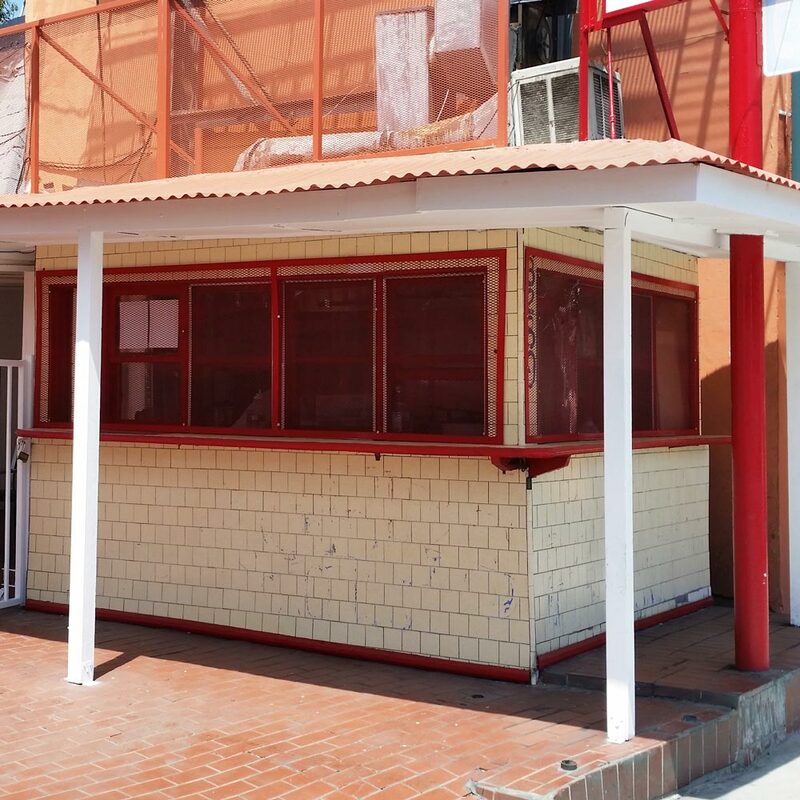 Very small hot-dog and hamburger stands were common features of the postwar auto-oriented commercial landscape. Their numbers have diminished in the region as a whole. As a result any surviving buildings are important representatives of a type of structure that was once a part of everyday life, and has since been largely replaced by chain fast-food restaurants.